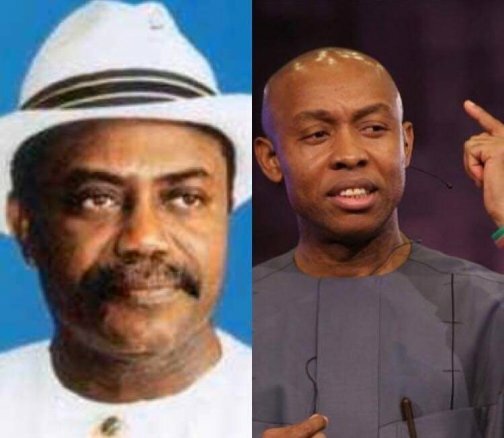 A High Court sitting in Port Harcourt has ruled that it has jurisdiction to hear a defamation suit brought before it by a former governor of Rivers State, Dr Peter Odili, against a former chairman, National Human Rights Commission, Chidi Odinkalu, and Ayisha Osori. 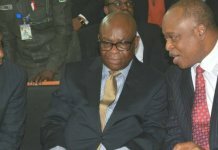 Odili had approached the Federal High Court presided over by Justice Augusta Chukwu, urging it to restrain the defendants, Chidi Odinkalu and Ayisha Osori, from further publication of the book in contention, ‘Too Good To Die: Third Term and the Myth of the Indispensable Man of Africa’, which they authored. 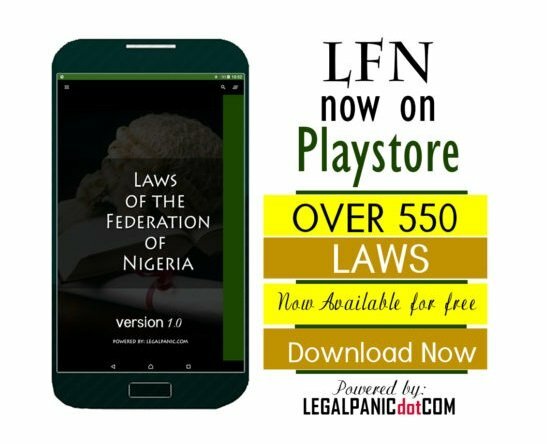 The plaintiff further demanded a published apology and a N1bn cost of damages from the defendants. 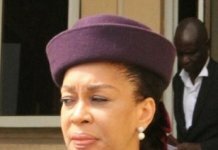 The defendants, (Odinkalu and Osori), however, filed a motion challenging the court jurisdiction in adjudicating over the matter brought by Odili. 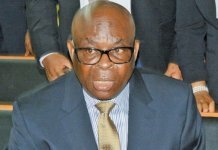 Counsel for Odili, Ayodeji Adedipe, said his client filed the suit to seek redress from the injury the defendant’s publication had done to him. 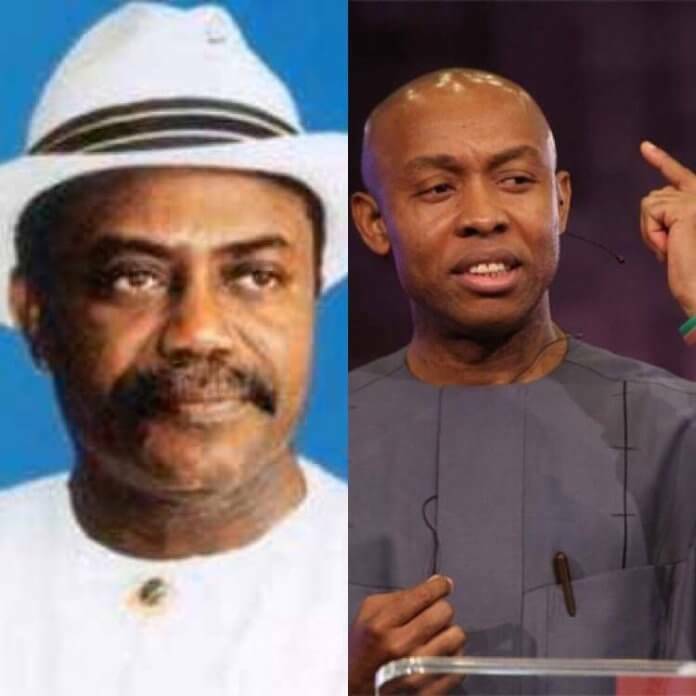 He said, “Odili filed the suit on the basis that Professor Odinkalu published a book, which libeled him and that is the subject-matter of the suit. Rather than the defendants filing their defence, they raised preliminary objection, challenging the court’s jurisdiction to hear the matter. “But today, the court agreed with us that it (court) is competent to adjudicate over this matter and directed the defendants to file their defence within seven days. 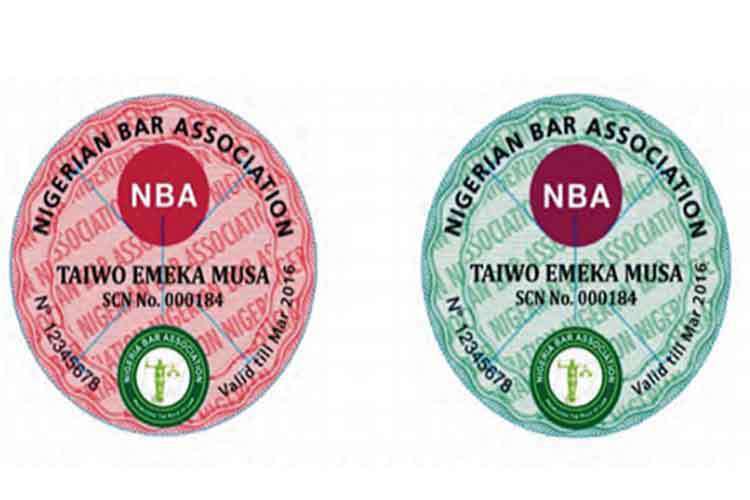 Idaye Opi, counsel for the defendants, Chidi Odinkalu and Ayisha Osori, said he wasn’t pleased with the ruling of the court and would proceed to the Appeal Court. He added, “The court ruled that it has jurisdiction to hear the matter and we don’t agree that it does; therefore, we are heading to the Appeal Court. The court nevertheless adjourned the matter to February 27, 2018 for hearing of the motions.